You may have heard of Ford’s proudest accomplishment—the F-150 has been America’s best selling truck for 40 years. That accolade is thanks to a standard for continuous improvement and development that isn’t matched in other brand. Ford vehicles beat out competitors like Nissan, Hyundai, and General Motors in more ways than one. The entire Ford lineup is home to some of the best technology and performance on the market. 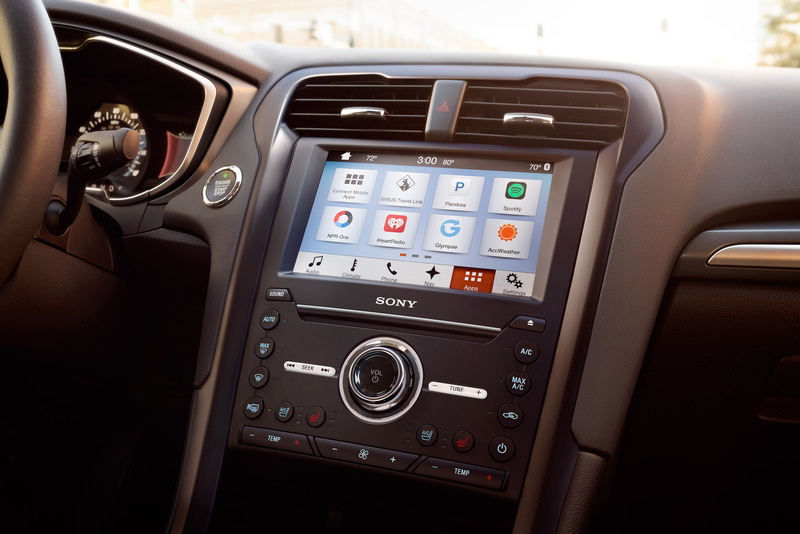 Some of the best Ford technology is centered around Ford’s SYNC® 3 infotainment system. Available in most of the Ford lineup, the SYNC® 3 system offers hands-free access to tons of important tools and entertainment features using natural voice command control. Access navigation, traffic information, and your favorite smartphone apps using an intuitive interface. Compared to systems like NissanConnect or Hyundai Blue Link, SYNC® 3 is an effortless and versatile system. Let’s not forget to acknowledge the generous and intelligent safety features offered in each of the Ford vehicles. You won’t find active and passive securities as plentiful or as thoughtful in other vehicles. Ford also tends to beat out competitors with its performance. Even just the mid-size SUV, the Ford Explorer, can tow up to 5,000 pounds, doing so safely thanks to features like Hill Descent Control™ and Adaptive Cruise Control. Take a closer look at the details of each Ford vehicle and its competitors, and you’ll see that the Ford brand wins nearly every time. You can find the Ford for you here at Shults Ford Lincoln Wexford.